Another successful fill and clean installation, all the team at Coffee Solutions would like to thank Jason at Aristocaters for choosing Simply, Great Coffee as his Vending Machine Supplier. 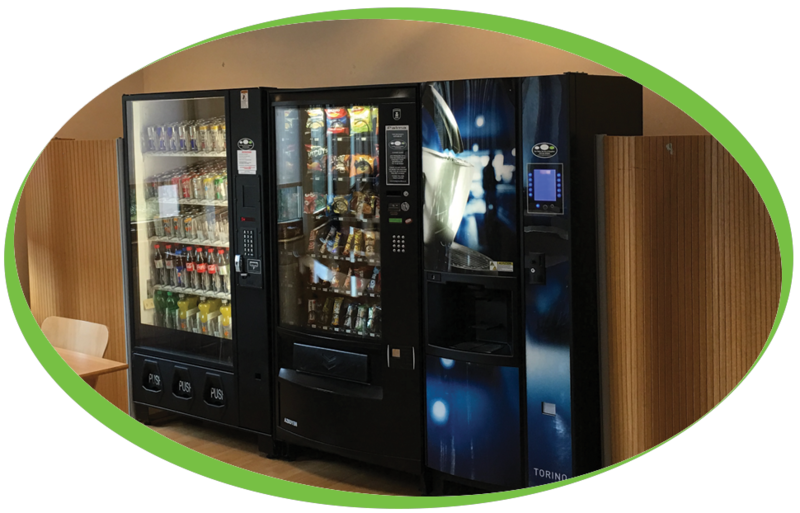 The Machines supplied are the Coffetek Torino Fresh brew tea and Fresh Bean to cup machine along with the Palma H87 36 selection snack and confectionary machine, also supplied was the Bevmax Can and Bottle machine. We will be providing the full fill and clean service to ensure the Inland Revenue have a continual supply of Snacks, Cans and Simply, Great Coffee.